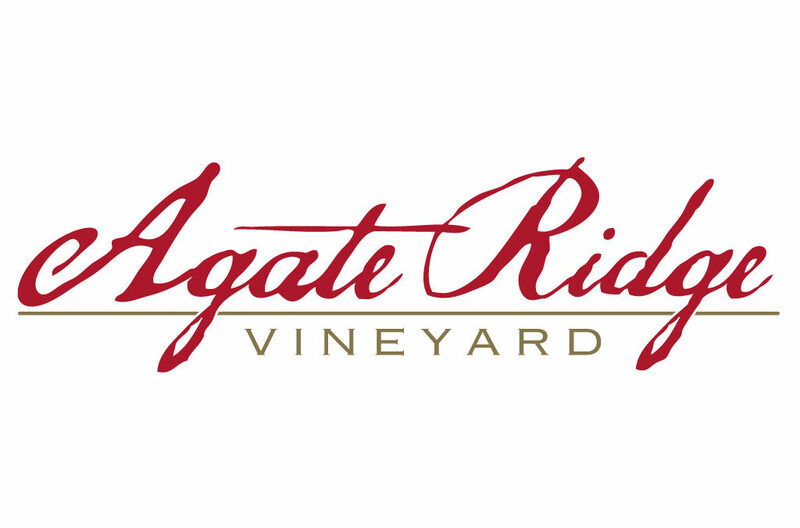 Agate Ridge Vineyard was founded by the Kinderman Family in 2002, with visions of family farming, land preservation and pursuing a passion for wine. Located on 126 acres featuring an iconic 105-year old farmhouse tasting room, the family carefully selected a southern-facing slope to plant 30 acres of 17 varietals. Taking pride in producing exclusively estate wines, winemaker Matt Cates, alongside the family have total creative control from vine to wine. The unique microclimate and volcanic soils provide the foundation for the caliber of fruit that allows Agate Ridge to have produced highly-esteemed, award-winning wine for more than a decade.